The Irish-owned pay-tv channel Setanta Sports Australia is to be acquired by Al Jazeera, the Irish Echo has learned. beIN Media Group, the global media conglomerate, is in the final stages of acquiring the channel which is available via Foxtel, FetchTV and online. The transaction will be subject to approval by Australia’s Foreign Investment Review Board but, if successful, will give biIN Sports a valuable toehold in Australia’s sports broadcasting market. The organisation has already developed premium sports networks in Middle East and North Africa, France, USA, Canada, Indonesia, Thailand, Philippines and Hong Kong. Setanta Australia is owned by Danu Investment Partners, backed by Michael O’Rourke and Leonard Ryan, the original founders of Setanta, and Mark O’Meara. The transition timeline is unclear but the Irish Echo understands that there will be no immediate implications for Setanta Australia’s subscribers. Setanta launched its Australian operation in 2005 as a pub-based channel. Two years later, it became a consumer channel via Foxtel specialising in European sport, particularly football, rugby and Gaelic games. 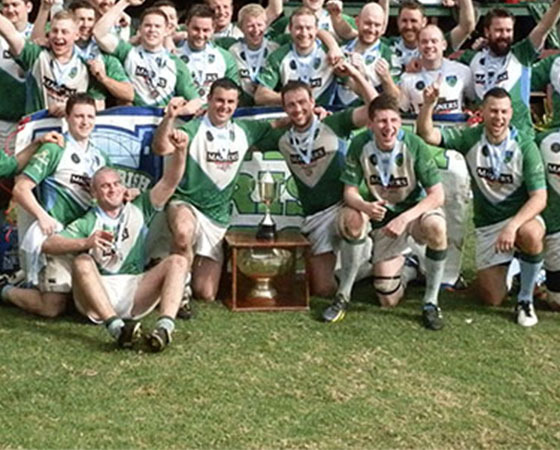 The channel lost Gaelic games to the Seven Network this year but retains valuable exclusive rights including the Six Nations and, the Irish Echo understands, the new European Champions Cup competition.